U.S. envoy in charge of the quest for a peace deal in Afghanistan encouraged by recent progress, but hurdles remain. KABUL, Afghanistan — When Rahima Jami heard that the Americans and the Taliban were close to a peace deal, she thought about her feet. Ms. Jami is now a lawmaker in the Afghan Parliament, but back in 1996, when Taliban insurgents took power, she was a headmistress — until she was forced out of her job and told she could leave her home only in an ankle-length burqa. One hot day at the market, her feet were showing, so the religious police beat them with a horse whip until she could barely stand. Horror stories at the hands of enforcers from the Taliban’s Committee for the Promotion of Virtue and the Prevention of Vice are a staple for any educated Afghan woman over age 25 or so. Now those women have a new horror story: the possibility that American troops will leave Afghanistan as part of a peace deal with the Taliban. 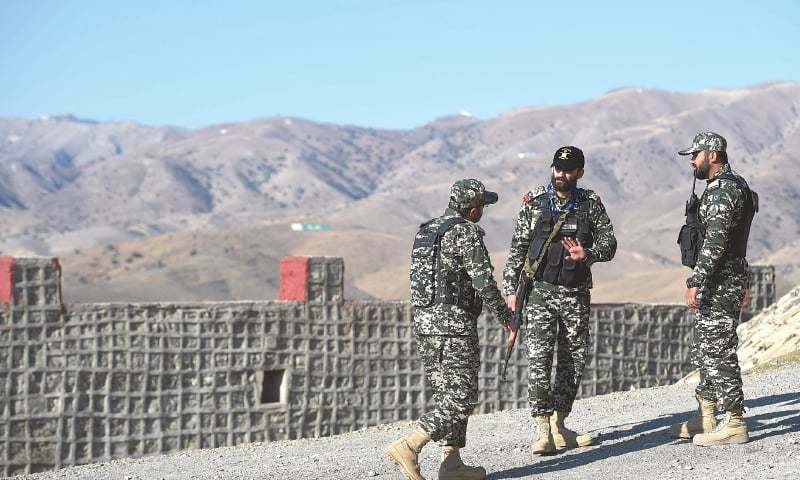 GHULAM KHAN: The army has said that work on a 900-kilometre-long portion of fence along the Pak-Afghan border has been completed. Briefing journalists and anchorpersons on Sunday at Ghulam Khan, a border village in North Waziristan tribal district, Inter-Services Public Relations (ISPR) Director General Maj Gen Asif Ghafoor said work on about 1,200km chunk — the most sensitive portion out of the total 2,600km border with the war-torn country — had commenced last year. He said the project would cost about Rs70 billion, which included the cost of gadgets and surveillance equipment to keep strict vigil on the illicit movement from across the ­border. He said the fence had helped check the movement of terrorists from across the border and the situation would further improve after the completion of the project next year. US President Donald Trump has decided to withdraw a “significant” number of troops from Afghanistan, a US official told AFP on Thursday, December 20. Trump’s decision came a day after he announced that he would withdrawtroops from Syria. “That decision has been made. There will be a significant withdrawal,” the official told AFP on condition of anonymity. 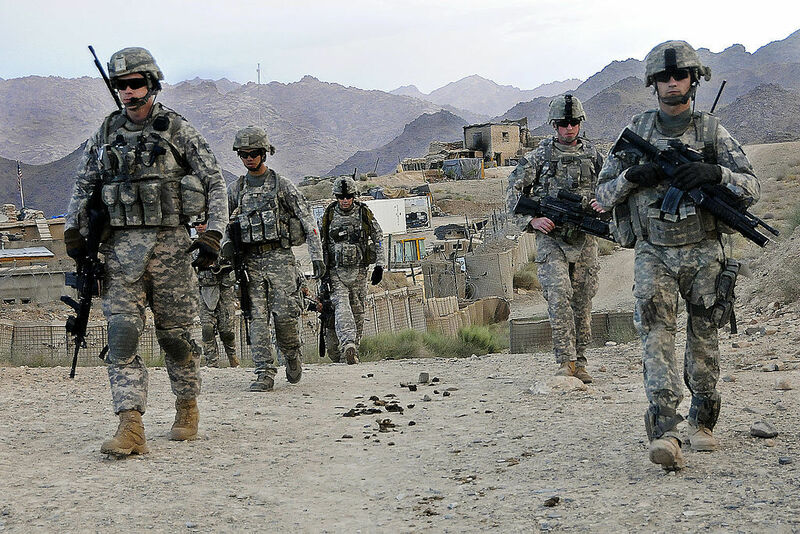 The United States currently has about 14,000 troops in Afghanistan who are working either with a NATO mission to support Afghan forces or in separate counter-terrorism operations. The seemingly impulsive decision to withdraw troops from Syria and Afghanistan and the resignation of Defense Secretary James Mattis indicate an uncertain future in the United States’ longest war. These developments come as Afghanistan has been troubled by incidents of violence afflicting the capital Kabul and other important areas. Why is it that the one Arab Spring country that managed to make a relatively peaceful transition from dictatorship to a constitutional democracy — with full empowerment for its women — is the country we’ve had the least to do with and where we’ve never sent soldiers to fight and die? It’s called Tunisia. Yes, Tunisia, the only Middle East country to achieve the ends that we so badly desired for Iraq, Syria, Egypt, Libya, Yemen and Afghanistan, did so after having hosted more U.S. Peace Corps workers over the last 50 years than U.S. military advisers and after having received only about $1 billion in U.S. aid (and three loan guarantees) since its 2010-11 democracy revolution. By comparison, the U.S. is now spending about $45 billion a year in Afghanistan — after 17 years of trying to transform it into a pluralistic democracy. That is an insane contrast. The Chinese military has significantly boosted its navy, air force and new strategic units and downsized its land-based army as part of a strategic shift designed to transform the People’s Liberation Army into a comprehensive modern force, Xinhua reported. If NATO were a listed stock, would now be a good time to short it? According to the New York Times, U.S. President Donald Trump has told his aides repeatedly that he would like to withdraw the United States from the alliance. The U.S. foreign-policy establishment promptly got the vapors at this news, with former Undersecretary of Defense Michèle Flournoy declaring that such a step “would destroy 70-plus years of painstaking work across multiple administrations, Republican and Democratic, to create perhaps the most powerful and advantageous alliance in history.” Even though NATO’s original rationale evaporated when the Soviet Union imploded, it continues to be the most sacred of cows inside America’s policy elite. But Trump isn’t the real problem, even though his vulgar, vain, erratic, and needlessly offensive behavior has made a difficult situation worse and to no apparent benefit. Rather, the real problem began as soon as the Soviet Union collapsed because it removed the principle rationale for a deep U.S. commitment to European security. China’s graduated use of coercive instruments of national power in the South China Sea (SCS) constitutes an informed strategy.1 Such coercive gradualism is supported by gray zone tactics, which are measures that are aggressive yet designed to remain below the threshold of conventional military conflict.2 This combined approach minimizes international involvement, localizes issues, and ensures contentious outcomes in China’s favor. For smaller players in the region, this implies significant security, sovereignty, and economic challenges, especially due to their limited capacity to counter the sophisticated and integrated Chinese approach. At the same time, the U.S. approach of avoiding a stake in regional issues has resulted in partner/ally nations questioning American commitment. Absence of a comprehensive U.S. response also allows China to alter the regional geostrategic landscape immutably. Potential changes in SCS dynamics also have wider implications for U.S. and global security interests with implications for international sovereignty, jurisdictional frameworks, and global commerce. There is a need for broader recalibration of the American approach to comprehensively address coercive gray zone challenges posed by China in the SCS through articulation of a coherent strategy and orchestrated employment of all diplomatic, informational, military, and economic options. GOVERNMENTS AND COMPANIES worldwide are investing heavily in artificial intelligence in hopes of new profits, smarter gadgets, and better health care. 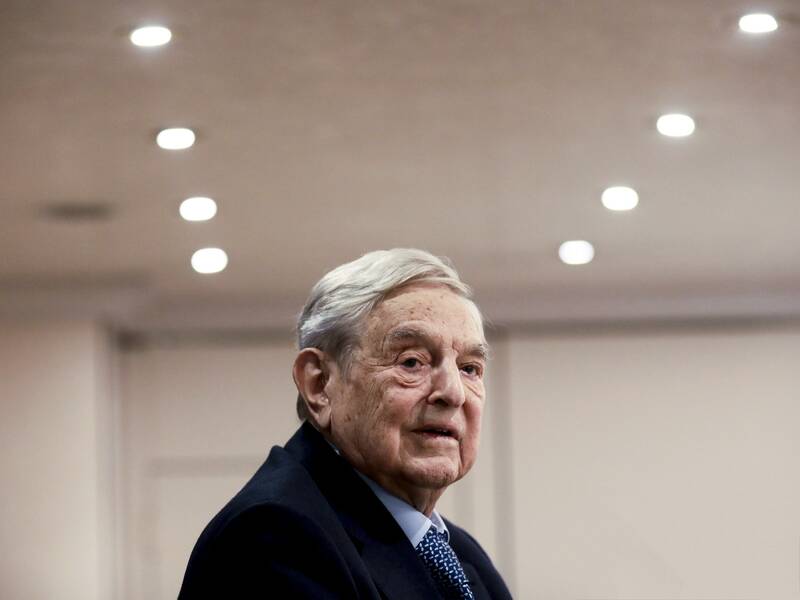 Financier and philanthropist George Soros told the World Economic Forum in Davos Thursday that the technology may also undermine free societies and create a new era of authoritarianism. “I want to call attention to the mortal danger facing open societies from the instruments of control that machine learning and artificial intelligence can put in the hands of repressive regimes,” Soros said. He made an example of China, repeatedly calling out the country’s president, Xi Jinping. China’s government issued a broad AI strategy in 2017, asserting that it would surpass US prowess in the technology by 2030. As in the US, much of the leading work on AI in China takes place inside a handful of large tech companies, such as search engine Baidu and retailer and payments company Alibaba. During the 2016 U.S. presidential race, then-candidate Donald Trump didn’t talk much about the specifics of foreign and national security policy, with one exception: a pledge to defeat the Islamic State. Once elected, Trump ramped up the anti-ISIS military campaign that President Barack Obama had begun and increased support to local militias in Syria, including many Syrian Kurds, and security forces in Iraq. Eventually, this paid off. 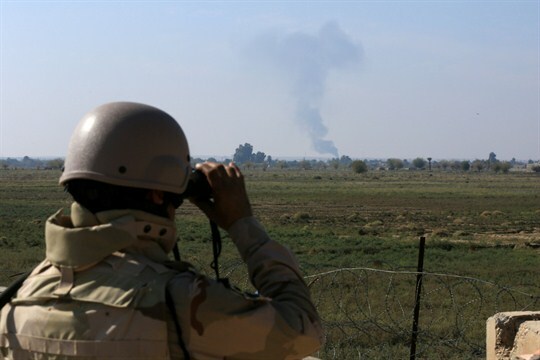 Through a grueling campaign led by the militias and the Iraqis, the Islamic State lost most of the territory it controlled in both Iraq and Syria. Collecting the money should have been easy. Alice Ndlovu had done it a million times before. But when she got to the front of the queue at the bank in her hometown of Rusape in eastern Zimbabwe last Friday, the teller shook her head. Sorry, she said. No service today. Ms. Ndlovu, a teacher who asked that a pseudonym be used for fear of government reprisal, desperately needed that cash, which her son sent her from Britain to cover the cost of her diabetes medications. So she reluctantly handed over a few crumpled bills and boarded a bus for the nearest town with a bank, more than an hour away. There, she walked from bank to bank, but every time the answer was the same. Sorry. You can’t pick up your money today. A no-deal Brexit threatens to have a major impact on the European economy. Companies have long since begun making concrete preparations for an eventuality that is looking increasingly likely. Collette Hercher is the woman tasked with preventing a no-deal Brexit from becoming a disaster for Germany's economy. She is the head of Germany's central customs office, which is located in a functional, spare building on the outskirts of Bonn. And the task facing Hercher is far from easy. After all, there is no place where Brexit will have a stronger impact than on the European Union's borders. Turkey and the West: What to Expect in 2019? Four big issues will dominate Turkey’s policy agenda this year. The net result is growing uncertainty about the country’s reliability among its Western allies. Beyond Trumpian tweets and Turkish chest-beating reactions, a dispassionate look at the relationship between Turkey and its traditional Western allies reveals that economic, defense, and counterterrorism issues will dominate their mutual agenda in 2019. In the end, much will depend on what will be left of liberties and democracy in Turkey and whether Ankara’s leadership will feel comfortable permanently balancing its newly acquired illiberal friendships with its traditional Western affiliations. Russia, China and Cuba will attempt to keep Venezuelan President Nicolas Maduro in office while the United States and its allies in Venezuela's political opposition ratchet up pressure to hasten his departure. Havana and Moscow will become directly involved in trying to safeguard or prolong Maduro's rule. Brazil and Colombia will work to force Maduro from power, but their ability to pressure Caracas will be limited compared to that of the United States. Events on the ground, as well as Maduro's ability to keep Venezuela's armed forces on his side, will determine whether the leader stays in place or soon leaves power. A formal negotiation period could delay Maduro's removal, so the opposition will try to win over as many military commanders and soldiers as possible in the short term. Potential fracking slowdown, due to short well life cycles, could curb US oil power abroad and eventually jumpstart alternative energies. Celebration of America’s reemergence as an oil superpower riding on shale oil production may be cut short. Last year may well have been the high-water mark of US preeminence. Burgeoning shale oil production helped transform the United States into a net exporter of oil and fuels in November and pushed crude output to a record of almost 12 million barrels per day – more than Saudi Arabia or Russia – positioning it firmly on the path of energy independence. America’s newfound status as major oil producer and exporter translated into geopolitical influence, giving President Donald Trump a handy club to wield when pressuring OPEC and Russia to lower oil prices or more broadly pursuing US strategic interests. This story is part of an ongoing series on U.S.-China relations, jointly produced by the South China Morning Post and POLITICO. 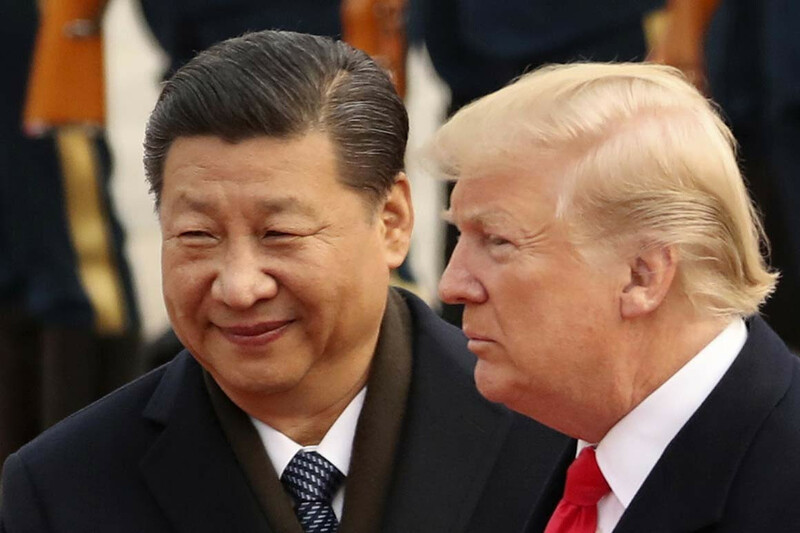 The United States and China have just five weeks to come up with a deal that both nations can hail as “wins” in their closely watched trade war, and they’re each asking the other for major concessions heading into the next round of talks in Washington next week. But what does “winning” actually look like for President Donald Trump and Chinese President Xi Jinping — assuming neither leader gets everything he wants? For Trump to declare victory by the goals he set for himself, he needs China to further open its market to American exports, especially the agricultural goods hit hard in the trade war. He also is pushing to stop China from forcing U.S. companies to hand over valuable technology, but such moves would require drastic changes on the part of Beijing. The Department of Homeland Security (DHS) issued an emergency directive on Tuesday to all federal agencies to take immediate steps to combat a campaign to redirect internet traffic to websites controlled by malicious actors. Although DHS did not link this series of malicious operations to Iran, private cyber threat researchers at FireEye concluded that the evidence points to Iranian sponsorship. This operation follows a trend of global Iranian cyber campaigns, as identified in a November FDD report. At first, technologists issued dystopian alarms about the power of automation and artificial intelligence (AI) to destroy jobs. Then came a correction, with a wave of reassurances. Now, the discourse appears to be arriving at a more complicated understanding, suggesting that automation will bring neither apocalypse nor utopia, but instead both benefits and stress alike. Such is the ambiguous and sometimes disembodied nature of the “future of work” discussion. Hence the analysis presented here. Intended to bring often-inscrutable trends down to earth, the following report develops both backward and forward-looking analyses of the impacts of automation over the years 1980 to 2016 and 2016 to 2030 to assess past and upcoming trends as they affect both people and communities in the United States. The report focuses on areas of potential occupational change rather than net employment losses or gains. Special attention is applied to digging beneath national top-line statistics to explore industry, geographical, and demographic variations. Finally, the report concludes by suggesting a comprehensive response framework for national and state-local policymakers. 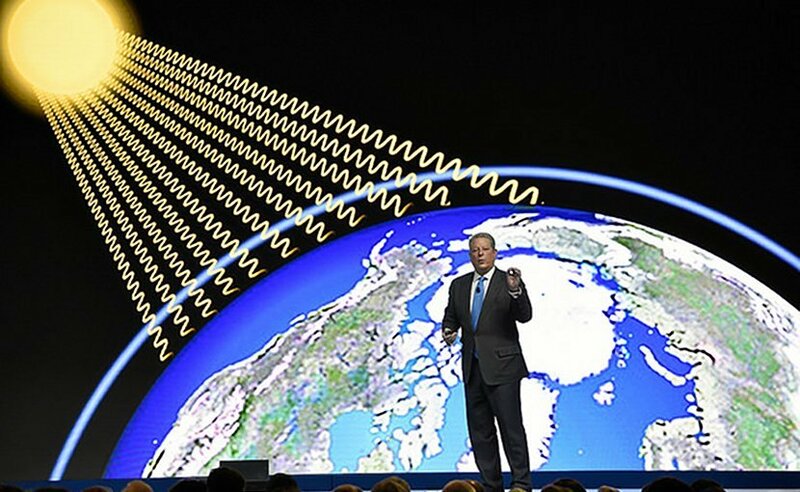 The star who stole the stage at the annual meeting of the World Economic Forum, which just ended here yesterday, wasn't the stuff of flesh and blood but of data-driven algorithms. US President Donald Trump, China's Xi Jinping, India's Narendra Modi, France's Emmanuel Macron and Great Britain's Theresa May were no shows at this gathering of global movers and shakers, occupied with more pressing matters at home. That left hundreds of global business executives with less distraction as they turned their attention to Artificial Intelligence (AI), a term few of them knew even a couple of years ago and a technology they still don't fully comprehend. DAVOS, SWITZERLAND – The star who stole the stage at the annual meeting of the World Economic Forum, which just ended here yesterday, wasn't the stuff of flesh and blood but of data-driven algorithms. The United States and China are playing Eurasia’s 21st century Great Game from different but equally skewed maps. While the US map appears to be outdated, the Chinese map portrays a reality that is imagined. If the skewed realities of both China and the United States have one thing in common, it is in strategist Parag Khanna’s mind the fact that neither realizes that the Great Game’s prize, a new world order, has already been determined. “We are living – for the first time ever — in a truly multipolar and multicivilizational order in which North America, Europe and Asia each represents a major share of power,” Mr. Khanna says in his just published book, The Future is Asian. Staff shortages have escalated in the last three months to become the top emerging risk organizations face globally, according to Gartner, Inc.’s latest Emerging Risks Survey. SIGINT (Signals Intelligence) and OSINT (Open Source Intelligence) are entering a new position within the public sphere in 2019. Watershed events in 2018 have finalized a long, slow transition from the monopoly of shadowy intelligence agencies and the occasional investigative journalist into a space fully accessible and contestable by anybody with an internet connection. An analysis of a case from 2018 highlights some of the emerging characteristics and actors. Soldiers in uniform lead two women and two young children along a dusty footpath. They are blindfolded, instructed to kneel, and then riddled with bullets as onlookers gape and the soldiers jeer. A cell phone video containing this scene went viral on social media pages across West Africa and beyond this summer. 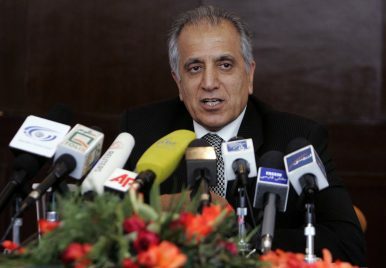 Different versions accused soldiers from several Sahel countries, all succeeding in causing outrage against the accused. A new study shows that privacy on social media is like second-hand smoke. It’s controlled by the people around you. Individual choice has long been considered a bedrock principle of online privacy. If you don’t want to be on Facebook, you can leave or not sign up in the first place. Then your behavior will be your own private business, right? The new study presents powerful evidence that the answer to that question is no. The team of scientists, from the University of Vermont and the University of Adelaide, gathered more than thirty million public posts on Twitter from 13,905 users. With this data, they showed that information within the Twitter messages from 8 or 9 of a person’s contacts make it possible to predict that person’s later tweets as accurately as if they were looking directly at that person’s own Twitter feed. The new study also shows that if a person leaves a social media platform–or never joined–the online posts and words of their friends still provide about 95% of the “potential predictive accuracy,” the scientists write, of a person’s future activities–even without any of that person’s data. On 1 December 2018, Chinese telecom giant Huawei Technologies Co.’s deputy chairwoman and chief financial officer Meng Wangzhou was arrested in Canada at the request of the US, which accuses the company of violation of US sanctions on Iran. At the time of writing, she is awaiting extradition to the US amid a diplomatic battle between China and Canada. More recently, Wang Weijing, a sales director at Huawei in Poland, was arrested on charges of spying. 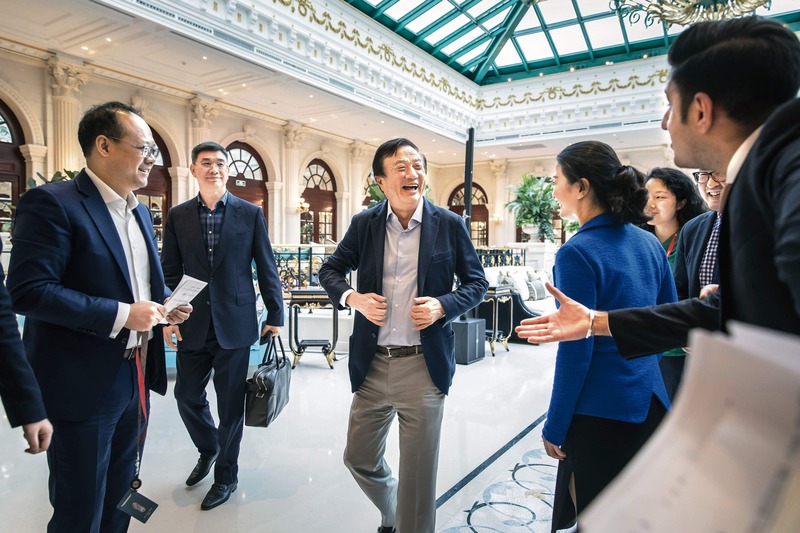 The company was quick to fire Wang, saying that the allegations against him had nothing to do with Huawei. The core issue with Huawei is not Iran, but its close links with the Chinese military. The company, which ranked 72nd in the Fortune Global 500 List 2018, and is the world’s second largest smartphone manufacturer, was founded by Ren Zengfei, a former engineer in the People’s Liberation Army. Over the years, it has faced numerous charges of intellectual property theft and industrial espionage, and lawsuits from companies like Cisco, Motorola and T-Mobile. Under the Donald Trump regime, the company has more or less been called a national security threat. 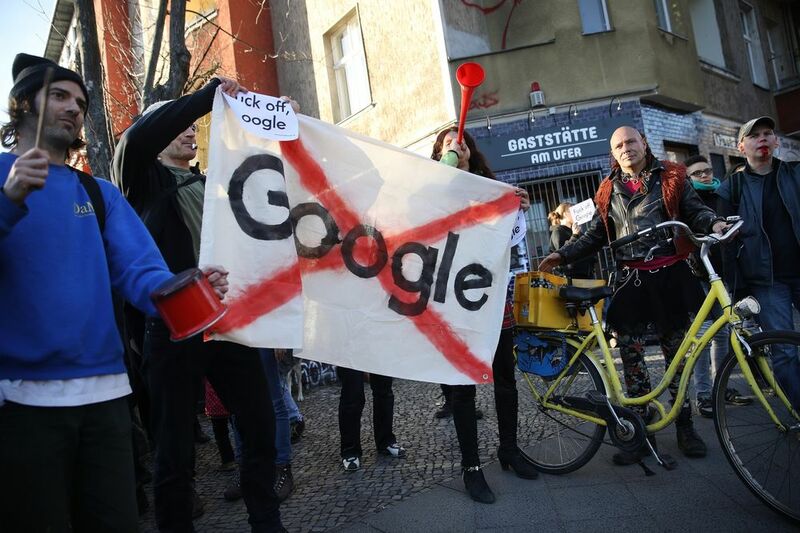 This week, France’s data-protection regulator demanded that Google pay a record fine for violating Europe’s expansive new privacy rules. The tab? About $57 million. The purpose? Hmm. If all this sounds ridiculous, welcome to the General Data Protection Regulation, or GDPR. Put aside for now that these rules are all butimpossible to fully comply with. Ignore, too, that they’re impedinginnovation, harming small businesses, inhibiting growth, imposing needless costs, annoying consumers and accomplishing nothing. Instead, ask what the regulators are actually trying to do. There are two plausible answers. 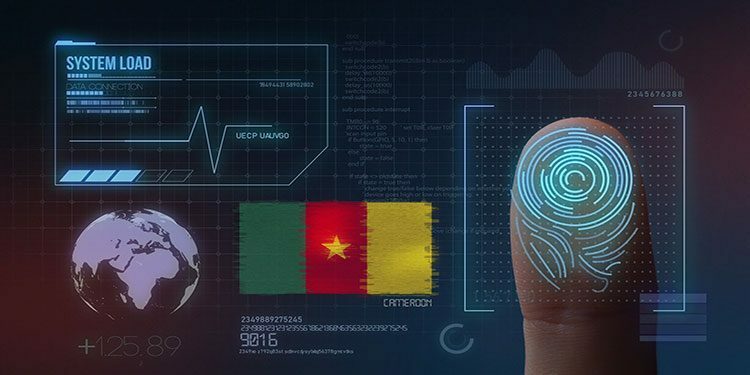 Billions of personal records were stolen in 2018, unearthed in breaches that successfully targeted household names in government, technology, healthcare, travel and hospitality. Compounding the problem has been increased geopolitical tension between western democracies and countries like Russia, China and North Korea. Modern cyberattacks appear to increasingly be fueled by geopolitical tension and reveal how clever attackers have become in evolving to remain undetected — using techniques such as lateral movement, island hopping and counter incident response to stay invisible, according to Carbon Black. GOOGLE IS POURING an additional $3.1 million into Wikipedia, bringing its total contribution to the free encyclopedia over the past decade to more than $7.5 million, the company announced at the World Economic ForumTuesday. 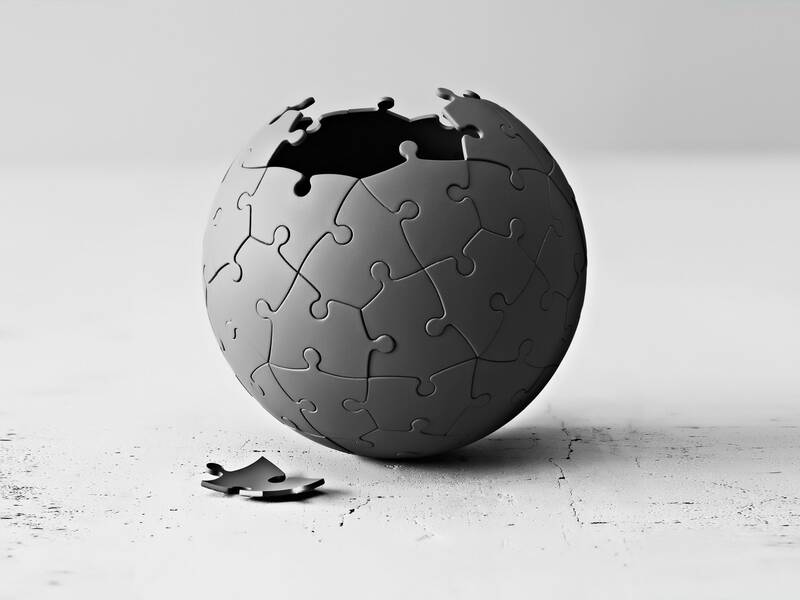 A little over a third of those funds will go toward sustaining current efforts at the Wikimedia Foundation, the nonprofit that runs Wikipedia, and the remaining $2 million will focus on long-term viability through the organization’s endowment. Google will also begin allowing Wikipedia editors to use several of its machine learning tools for free, the tech giant said. What's more, Wikimedia and Google will soon broaden Project Tiger, a joint initiative they launched in 2017 to increase the number of Wikipedia articles written in underrepresented languages in India, and to include 10 new languages in a handful of countries and regions. It will now be called GLOW, Growing Local Language Content on Wikipedia. A FRIEND OF mine, who runs a large television production company in the car-mad city of Los Angeles, recently noticed that his intern, an aspiring filmmaker from the People’s Republic of China, was walking to work. WHEN HE OFFERED to arrange a swifter mode of transportation, she declined. When he asked why, she explained that she “needed the steps” on her Fitbit to sign in to her social media accounts. If she fell below the right number of steps, it would lower her health and fitness rating, which is part of her social rating, which is monitored by the government. A low social rating could prevent her from working or traveling abroad. China’s social rating system, which was announced by the ruling Communist Party in 2014, will soon be a fact of life for many more Chinese. By 2020, if the Party’s plan holds, every footstep, keystroke, like, dislike, social media contact, and posting tracked by the state will affect one’s social rating. The recent SingHealth hack and the fake news phenomenon are likely harbingers of an emergent inflection point in contemporary war: CyWar. The aim of CyWar is to secure command of a State’s “hard” and “soft” cyberspace. It behooves States to be ready to cope with the rising CyWar challenge. Two staff members of the Integrated Health Information Systems (IHiS) were recently sacked for negligence that contributed to the large scale SingHealth cyberattack, which took place between 27 June and 4 July 2018. The hack resulted in the loss of the personal data of 1.5 million patients with the public healthcare group. The year 2018 was incidentally, also the year of “fake news”: the Select Committee on Deliberate Online Falsehoods deliberated the issue in March with 65 individuals and organisations and submitted its report in September, recommending measures such as enacting new laws, urging technology companies to better police their platforms and to more systematically guide public education on falsehoods nationally.